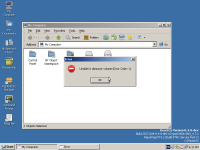 Currently ReactOS cannot eject CD, DVD and USB. Please add the [Eject] command to the disk. 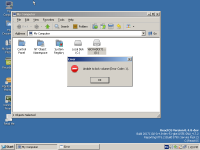 And if a disk was ejected by the physical button, then please notify it to Exploror and unmount it safely.